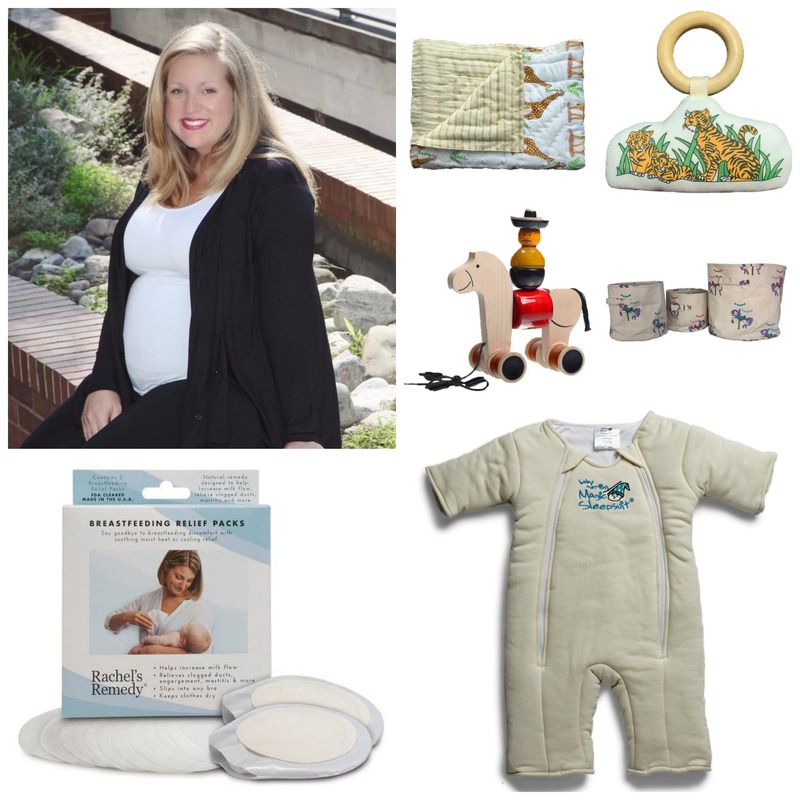 Unique and Wonderful Baby Shower Gifts! Let’s be honest, when you bring a gift to a baby shower, you’re going to want it to be the one gift where everyone stops and “ooohhhs” and “ahhhs” for just a little longer than everyone else’s gift. We understand, we get it. 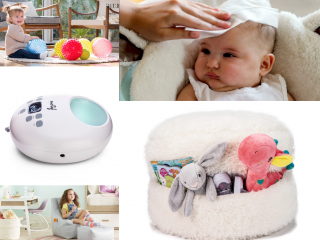 That’s why we rounded up some of our favorite baby shower gifts which are sure to impress. 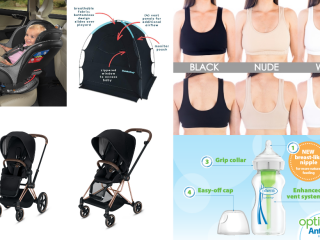 As a mom, you know how tricky breastfeeding can be sometimes, so why not bring along a gift which is sure to bring some peace to another new mama’s life? While breastfeeding is a wonderful journey, often it can be full of clogged ducts, mastitis, and soreness, so gift a new mom with Rachel’s Remedy Breastfeeding Relief Packs. Rachel’s Remedy breastfeeding relief packs are a brand new way to treat, soothe and relieve breastfeeding conditions. They offer FDA cleared, moist heat or cooling therapy. 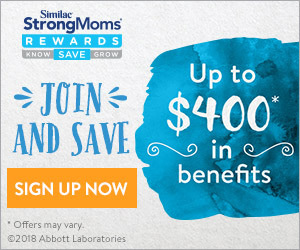 Looking for a perfect gift for a new mom? Give her the gift of style with the Goodbody Goodmommy Multitasking Cardigan! The beauty of this cardigan lies in the simplicity of its multi-functional design. Remembering an extra, bulky nursing cover can be an inconvenience. Slip this ultra soft modal jersey cardigan over any outfit, and have a nursing cover with you at all times. 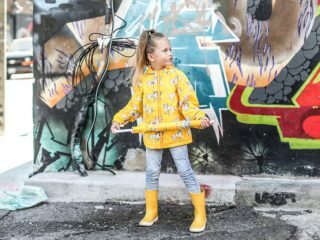 With it’s comfortable and very breathable fabric, and fitted arms, this cardigan covers everything you want or need it to, but still makes you feel put together and stylish. The cardigan is designed to be paired with everything from workout clothes to jeans or even a dress! 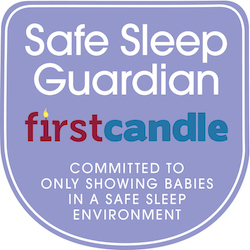 Another amazing baby shower gift to give would be the gift of sleep – oh wait, since you can’t technically give sleep as a gift, why not gift mama-to-be with a way for baby to sleep better – with the Baby Merlin’s Magic Sleepsuit! 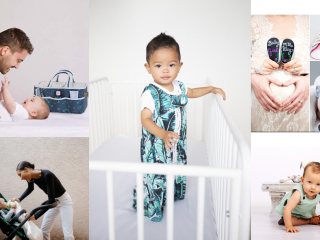 The Magic Sleepsuit is designed for babies who are ready to transition from the swaddle, yet still need that cozy and contained feeling to aid in their sleep. 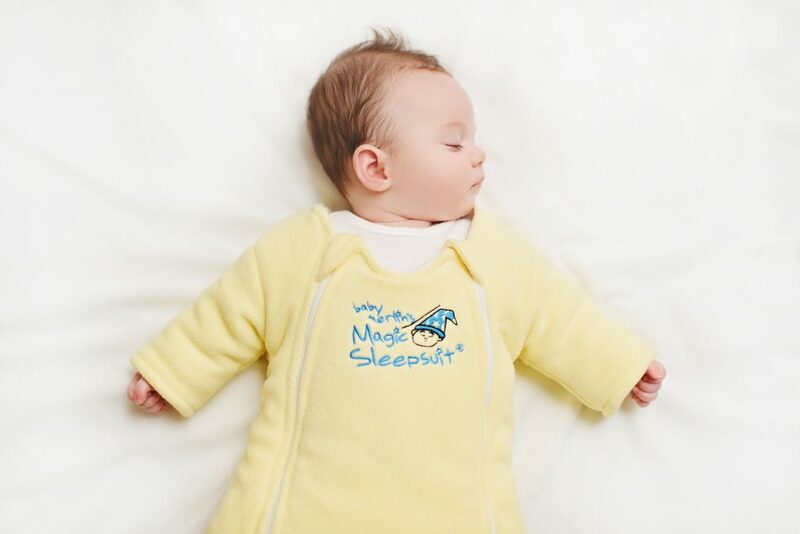 Made with soft, comforting materials, the Magic Sleepsuit will give your baby the sense of security and warmth they need to sleep well through the night. 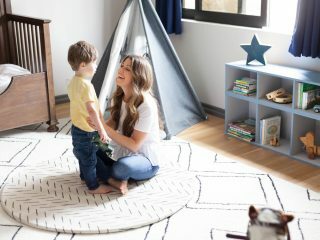 It’s always fun to give the gift of home decor, especially when it’s for decorating the nursery! 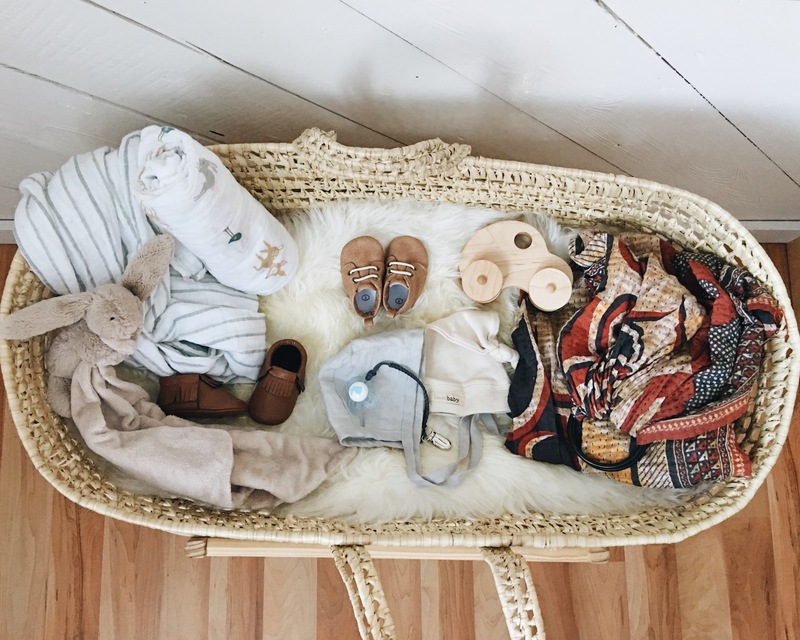 If the mama-to-be is into global chic aesthetic and favors eco-friendly, fair trade practices – look no further than one of our latest discoveries: Baby Baazaar. 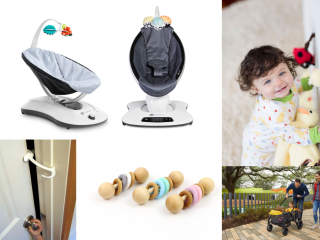 Baby Baazaar’s aim is to bring hard-to find, eco-friendly children’s products to parents everywhere. 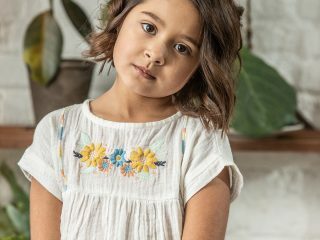 The founder is originally from India, and she continues to be inspired by the unique aesthetics and handcrafting abilities of the artisans back home. 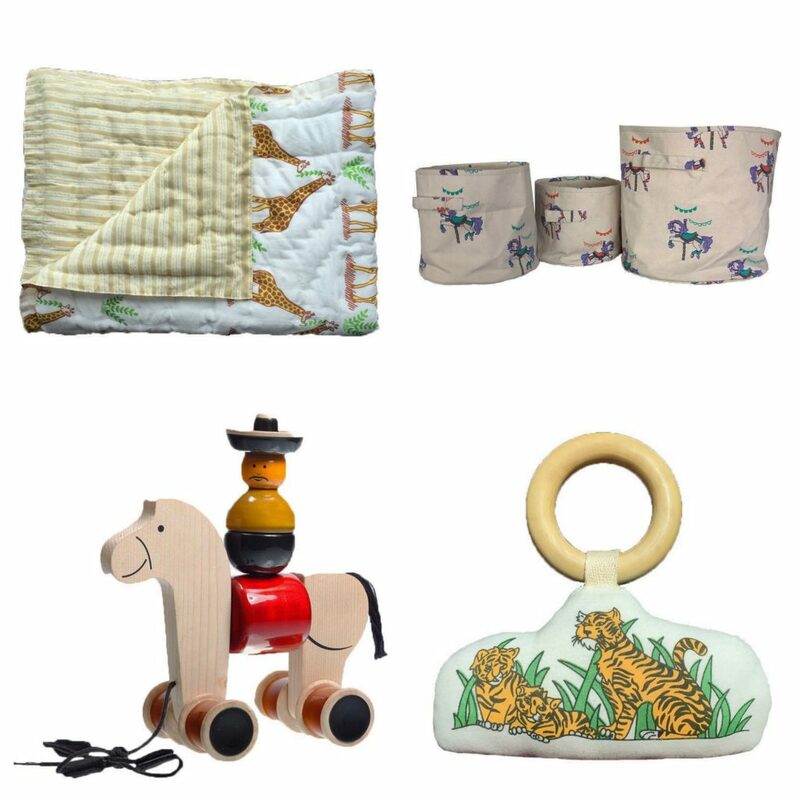 Pictured above: Cotton giraffe quilt, canvas toy storage bins, wooden toy, tiger grip toy.